If you've been all excited by our new A4 review and have been waiting for the car to be launched; wait no more. 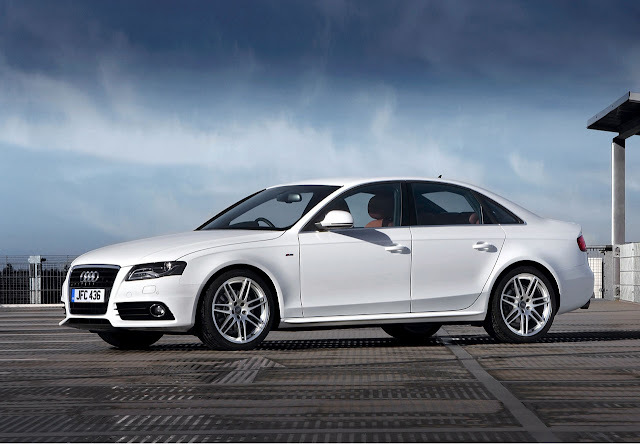 Audi has made the A4 available to the Indian market ahead of its original release schedule. 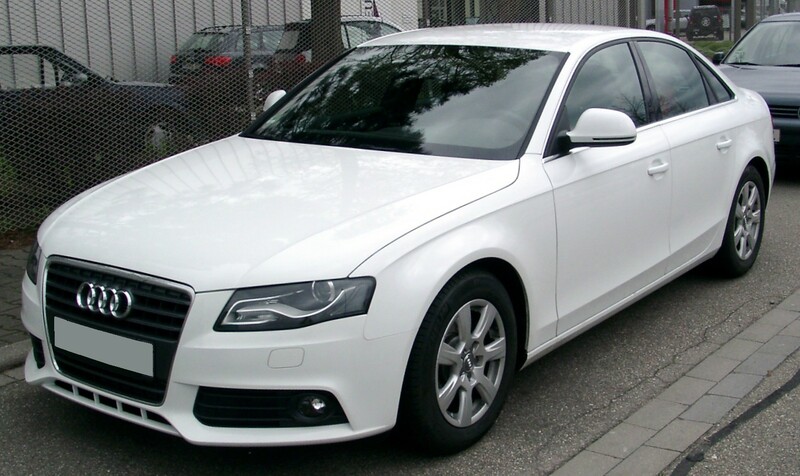 A4 – Audi's longest selling sedan with its newly acquired emotional appeal offers considerable advantages over its predecessor in terms of features. Priced from Rs 27.33 lakh onwards (ex-showroom Maharashtra), the car is out now at Audi dealerships around the country. “The A4's young and sleek looks will appeal to the younger generation who have arrived in life and are looking to affirm their status and positions among their peers. The engines with their superior technology will give better fuel efficiencies while the new and improved lines and interiors will certainly turn heads and add to the comfort and luxury that one expects from Audi. 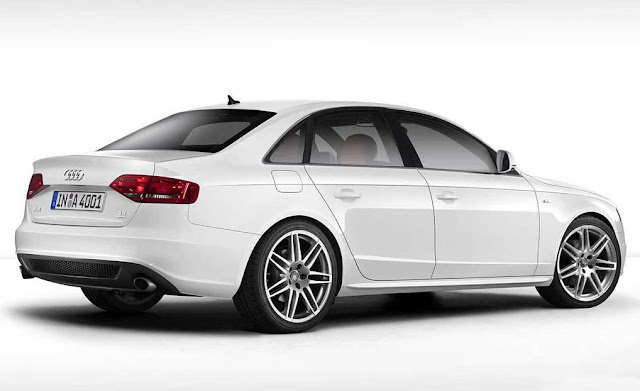 The outstanding sales performance in the first quarter of 2012 of its predecessor encouraged us to pre-pone the launch of the new Audi A4”, said Mr. Michael Perschke, Head, Audi India.This is BBC top gear news. The A4 has been launched in three variants – 1.8 TFSI petrol that's priced at Rs 27.33 lakh, 2.0 TDI diesel for Rs 29.38 lakh, and a 3.0 TDIq (diesel again) for Rs 38 lakh. All prices are ex-showroom Maharashtra.